These administrations are offered according to the given time allotment by us to our esteemed clients.The wellbeing of the item has been taken unique consideration of by our exceedingly acclaimed organization. – Multi-modal Transport system like Rail and Trucking. Containerized shipments by 20', 40' and 40' High Cube containers, as well as delivery of oversized cargo by Flat Rack and Open Top containers. Multi-modal transportation (Container/Truck) via European ports. 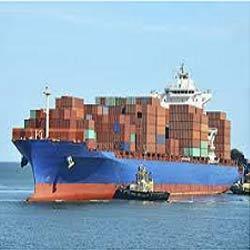 Shipments of general cargo, including delivery of bulk and break bulk cargoes, equipment and machinery. 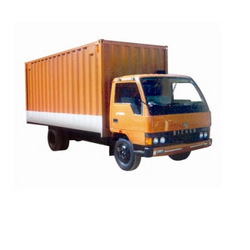 Not every good is in the size of a 20 or 40 feet container or can be transported by normal airfreight. Different goods need different ways of moving. - End to End Multimodal Transportation. - Multi Location Delivery & Pick up.